One file in the Archives reveals information about the Luvlei. You read carefully to learn about this creature and obtain more knowledge about the mysterious species of Ark. 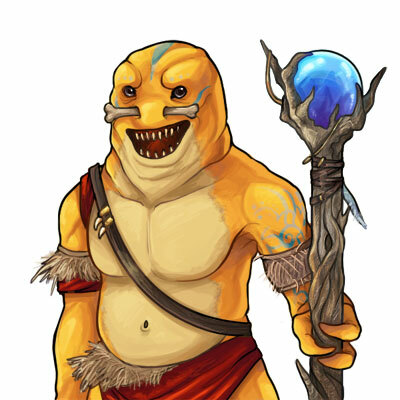 Luvlei are a very rare type of creature, with a very rare type of personality. They are fully committed to their masters and are willing to lay down their lives for their masters, if their safety were ever compromised. Luvlei stories are often shared in Ark, as there have been many great Luvlei's in history's past.